Ladies, get your dose of pampering and indulgence at Anchal Beauty Parlour. 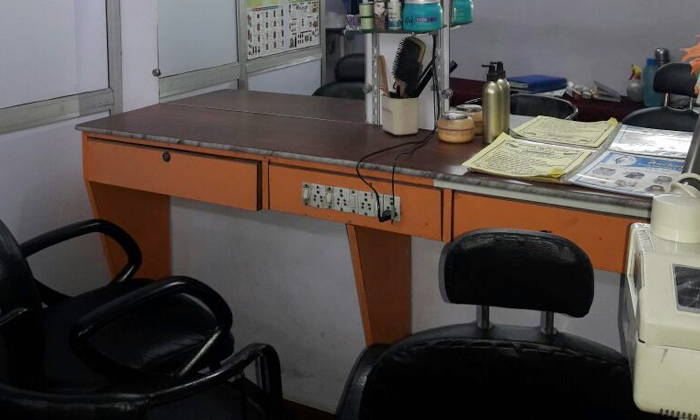 Located in Kalher, Anchal Beauty Parlour offers a range of beauty and grooming services exclusively for women. Allow the skilled beauticians to work their magic on you and feel the difference, not just in the way you look but also in the way you feel after a relaxing session here. There's a lot to choose from, right from facials to mani-pedi rituals to scrubs & body packs and lots more. Quality is what they're committed to and that's exactly what helps them deliver the best possible results that satisfy the client's expectations.